Kuwait / MMI IV (Light shaking): Was resting on my chair in office on 7th floor in Kuwait. My chair rocked and turned to my back to see who was shaking it. 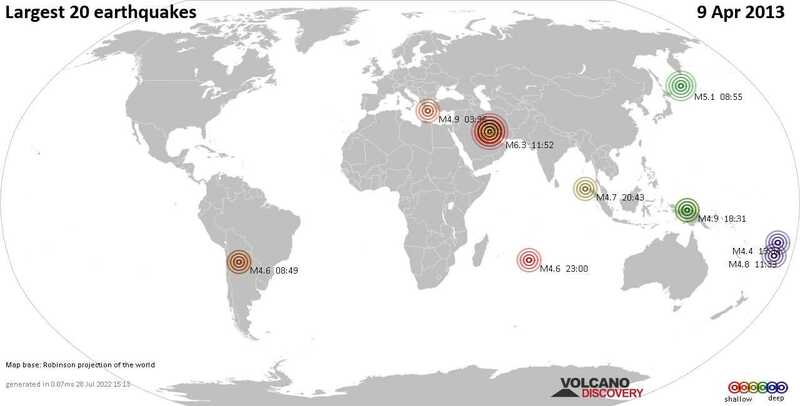 After a few seconds again the same incident and then i realized it was a mild tremor, with epicentre in Iran, felt it in Kuwait too being about 700 km away.